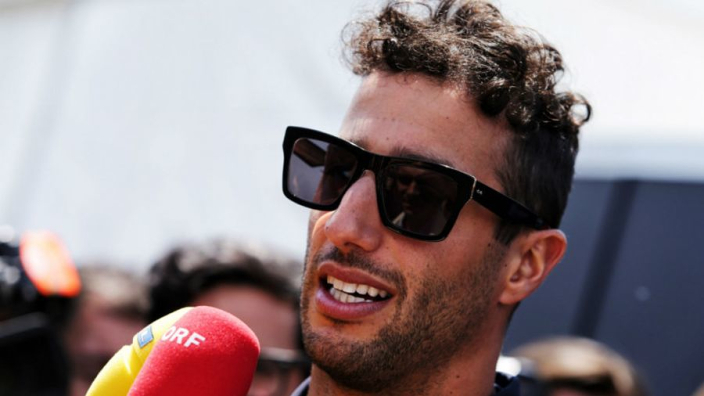 Daniel Ricciardo says he is able to see the funny side of his Brazilian Grand Prix fate after a marshal's actions in Mexico last time out left him facing a grid penalty at Interlagos. Ricciardo will take a five-place penalty for changing his turbocharger in Brazil. The change was necessary after a marshal sprayed extinguishant up his Red Bull's exhaust in Mexico following his clutch failure and DNF. Team principal Christian Horner held no blame towards the marshal – Ricciardo's car had been on fire at the time – and the Australian himself is confident of undoing the damage on raceday. "I got a phone call last week notifying me of what happened when we broke down in Mexico," he said. "I think the marshals put extinguisher straight up the exhaust and went to town on it and damaged the turbo. "I'd kind of got over it that week and then I got that call and I was like 'ah well, it is what it is'.